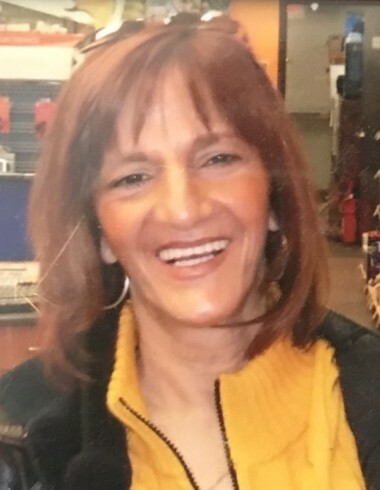 Maria Rita Panzarella 64, of Bronx, N.Y. died on August 12, 2018. She was born on Oct. 29, 1953 to the late Rosario and Paolina Panzarella in Corleone, Sicily. She was a Hairdresser in the Westchester Area. Maria is survived by her loving children, Joseph (Lisa Ruiz) Gecaj of Pleasantville, N.Y., Christopher (Kim) Gecaj of Mohegan Lake, N.Y. and Lisa (Hasani) Ortiz of Bronx, N.Y. one brother, Martino Panzarella of Linden, N.J. and one sister, Salvatrice (Giacomo) Anello of Bronx, N.Y. also survived by her four cherished grandchildren, Daniel, Amber, Nicholas and Christopher. Predeceased by one brother, Frank Panzarella and one sister, Theresa Muffoletto. Reposing, Hawthorne Funeral Home on Tuesday, 2-5 and 7-9 PM. Interment Private.